Learn your unique gifts, skills, that clients want. Learn who your right clients are and what products or services they want, need and will buy when you offer them in a way that resonates with their needs. 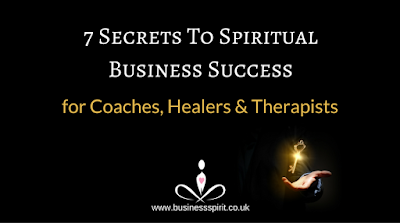 Learn the Secrets To Your Spiritual Business Success. Eileen with her years of experience will enable you to discover your unique gifts, skills, that clients want. Learn who your right clients are and what products or services they want, need and will buy when you offer them in a way that resonates with their needs. If your a therapist, healer or coach, I highly recommend this course.